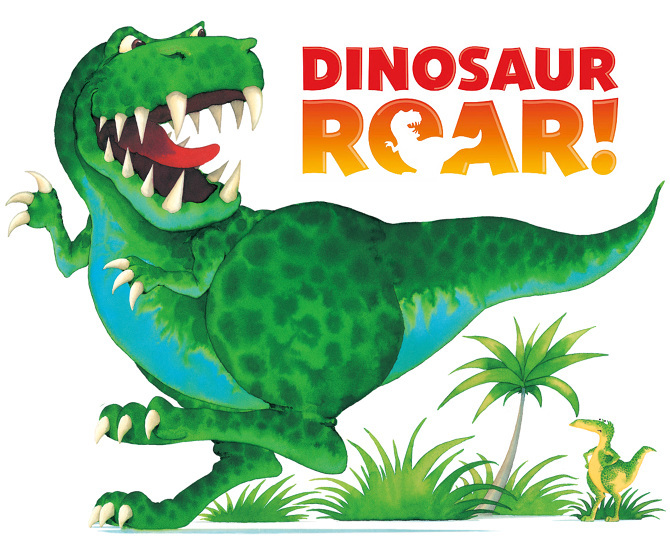 Two crazy T-rex dinos will entertain your child and guests at our all-inclusive gold-package dinosaur birthday party. 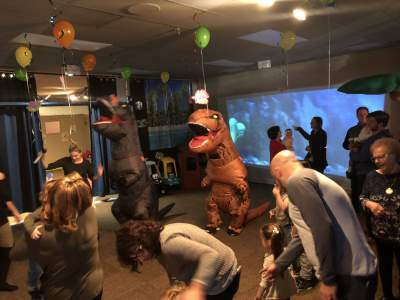 Dino dancing, crafts, games, and more! 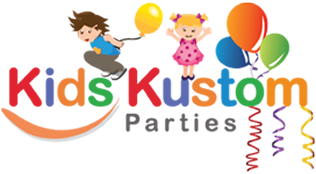 We offer three party packages to engage your child’s imagination and meet your budget: gold, silver, and bronze. 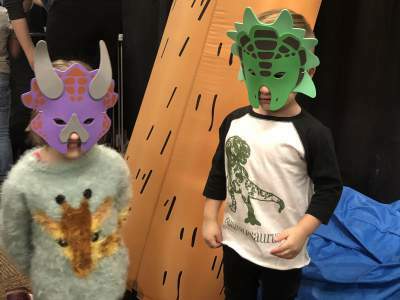 Dinosaurs roam the Earth again at Kids Kustom Parties in Palatine, IL! 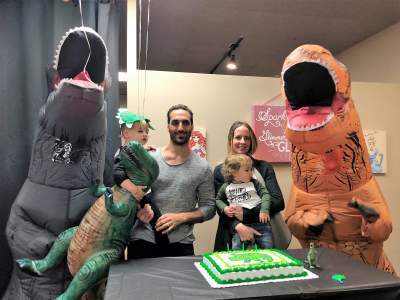 Experience a spectacular dinosaur birthday party complete with two T-rex dinosaurs. Our talented fully costumed character actors are theater-trained. Plus, your child will get to wear a special costume. ALL the birthday party guests will get to wear capes and masks. If you prefer to have a home (or school) party, our T-rex dinosaurs can come to you. 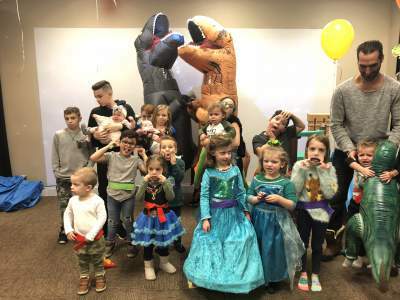 Learn more about kids party characters at your venue. Tyrannosaurus rex has only two clawed fingers on each of her front limbs. The largest, most complete example of a T. rex is “Sue” who used to roam what is the modern-day Black Hills of South Dakota but is now is at Chicago’s Field Museum of Natural History. The fossil (of unknown gender) is 40 ft long. It has its own Twitter account at, https://twitter.com/SUEtheTrex/.